This was a fun read. With lots and lots of murders. 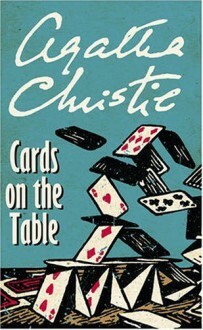 It had a great concept, brilliant writing and Hercule Poirot.